Rhode Island changed their policy on breastfeeding in public. Now it’s not only allowed in public, but women can sue an establishment if their right to, you know, feed their child has been violated. 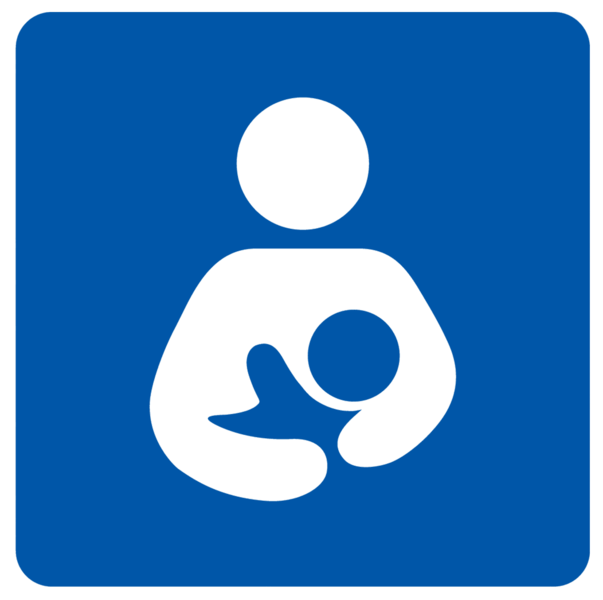 We’ve blogged about breastfeeding in public before. There was the one about the woman kicked out of Denny’s in North Carolina. Kristen also blogged about a Kentucky McDonald’s asking a woman to leave for nursing. In both cases, the police threatened to charge the mamas with trespassing. First, don’t go to chain restaurants or store. Big box retailers can rarely think outside of one. Second, make sure you have a great breastfeeding network so when these seemingly illogical incident happen, we can have a nurse-in. Third, work to make laws that make it illegal for people with poor table manners to eat in public. Because that is indecent. All states have some sort of law that relates to breastfeeding. Please be armed with the laws of your state. Oh, and for those lovely businesses that kick woman out? And for the cops who threaten these women? Please stop making the South look like we’re backwards on this! Must we have the North carpetbag good breastfeeding manners? What cracks me up… the whole indecency thing. I cannot think of a single man who would go running for the cops if he saw a woman sans top. So why is it all the sudden obscene because a baby is suckling? Every state needs laws that give Mama’s more protection. Breastfeeding in public is fine if it is done discreetly. Some women, such as the recently booted from Olive Garden, deliberately refuse to use discretion because they want to make a point. I don’t support their actions. Breast feeding in public is fine, but cover-up!